1013 Bethania Rural Hall Rd. Monday – Saturday: 9 a.m. – 9 p.m.
Winston-Salem. For directions from a specific city, select your location from the listings below. Store: ProShots is a trusted gun dealer offering a wide range of firearms and accessories as well as trades and consignments. 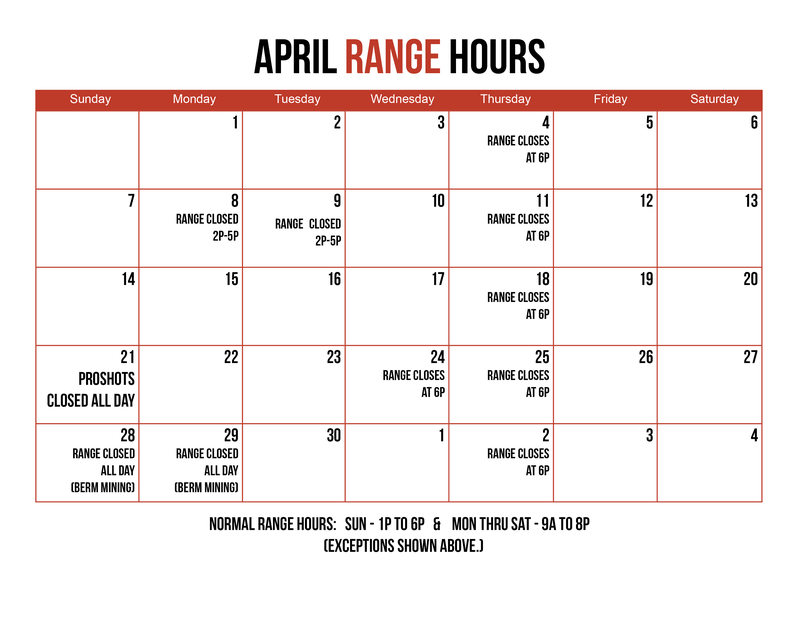 Training: We offer basic gun training, tactical shooting lessons, custom classes and the North Carolina Concealed Carry course. Law Enforcement/Security: Our facilities, including the range and classrooms, are available to public safety officers and other groups. Please contact us for reservation info. Hunting and Sports: Our eight-lane shooting range is the perfect location for you to take your skills to the next level in a safe, fun environment. Gunsmith: Have a broken gun or just need a tune up? Our gunsmiths can restore your firearm to its original condition. Located in Forsyth County, Rural Hall, N.C. has a small-town feel while sharing in the excitement of the robust Piedmont Triad Region. Our community offers a superior quality of life and is home to some of the best public safety officers in North Carolina. Among other values, Rural Hall residents celebrate diversity, recreation and sportsmanship.